People Help Counseling Center has seen God move in people's lives in miraculous ways! Our team of lay counselors have seen many individuals and couples. In fact, the need has gotten to the point where we would like to add several more lay counselors to the ministry. Perhaps you have had people suggest you are a safe person who listens well. 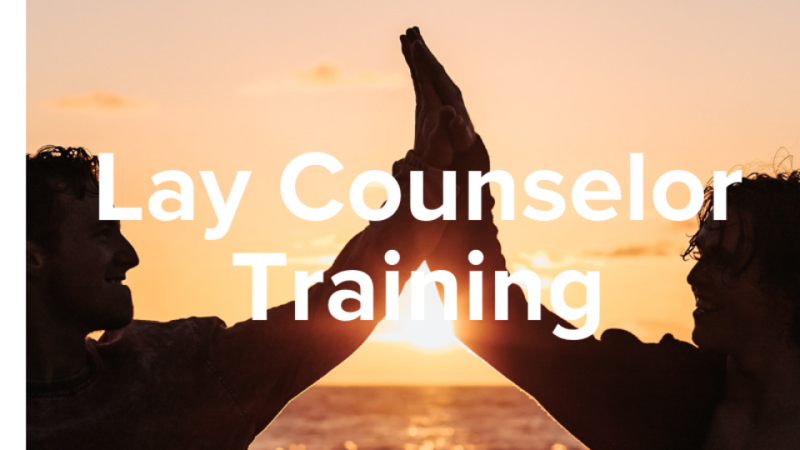 If so, please pray about applying for the People Help Lay Counselor training program. Classes are open for those who desire to sit in for their own education even if not applying to be a lay counselor. Childcare is not provided.